PT Tembaga Mulia Semanan , Tbk Head Quarter,More... Click Here. PT Tembaga Mulia Semanan , Tbk SCR Bisnis Unit,More... Click Here. 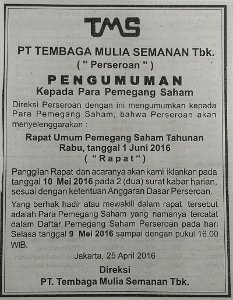 PT Tembaga Mulia Semanan , Tbk Drawing Bisnis Unit,More... Click Here. 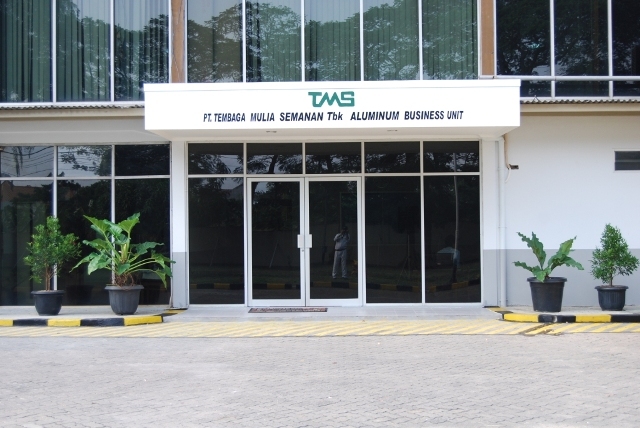 PT Tembaga Mulia Semanan , Tbk Aluminum Bisnis Unit,More... Click Here. PT Tembaga Mulia Semanan , Tbk Reclaiming Bisnis Unit,More... Click Here. PT Tembaga Mulia Semanan , Tbk SCR Machine,More... Click Here. PT Tembaga Mulia Semanan , Tbk Drawing Machine,More... Click Here. 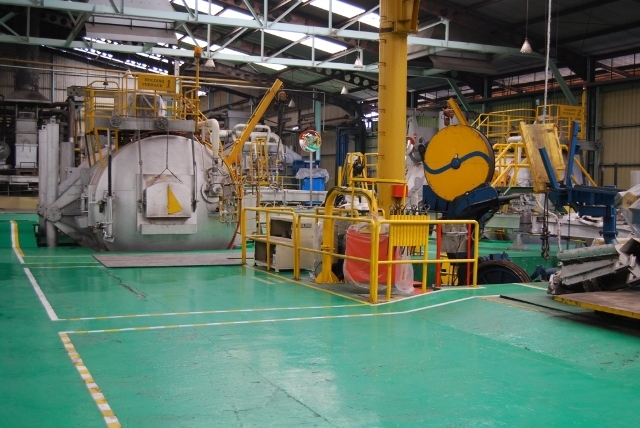 PT Tembaga Mulia Semanan , Tbk aluminum Machine,More... Click Here. PT Tembaga Mulia Semanan , Tbk Reclaiming Machine,More... Click Here. Since we have been incorporated in the year of 1977 in the suburban area of Jakarta, our motto is TMS means Quality and Green and our goal is Customer Satisfaction. We have been trying to produce quality copper rod and wire, and to deliver them punctually to all over Indonesia as well as overseas markets through ISO 9001:2015, and 14001:2015 version activity. We are always careful about our customers requirement. We are proud that such routine efforts would help us to overcome the tough circumstances during the economic crisis in the years of 1997 1998. Thanks to Furukawas technical collaboration, we will develop newly required products, such as fine drawn wire, tinned fine bunched wire, etc. and will enhance the quality of our products and service. Mission : To contribute to RI Growth by providing high Quality products, Able people and high quality Company Culture. 1977 Incorporated as the first continuous cast copper rod supplier in Indonesia with SCR system. 2012 Install 1 Unit Multi Drawing Machine & 1 Unit Bunching machine, & Install Line 3 in Aluminum BU.